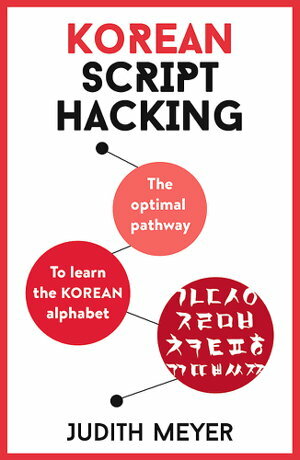 It's never a good idea to be overly-reliant on technology while traveling! 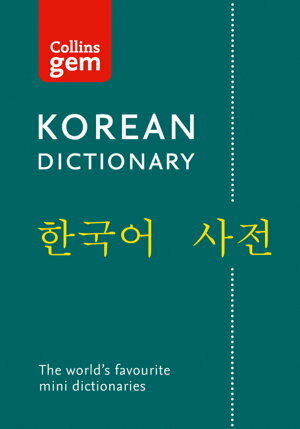 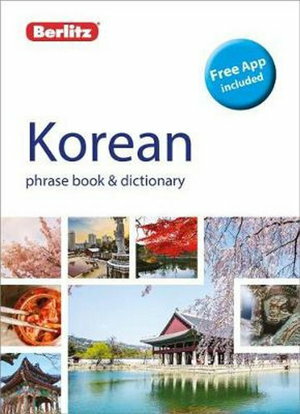 Look-up words quickly and easily with this Korean travel dictionary. 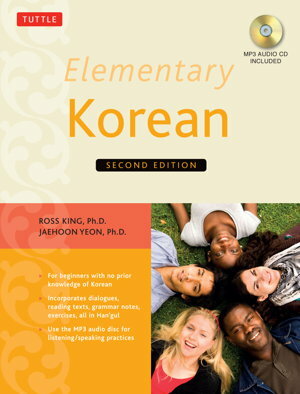 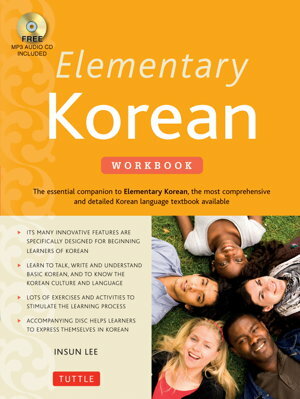 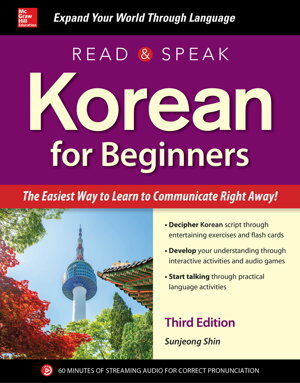 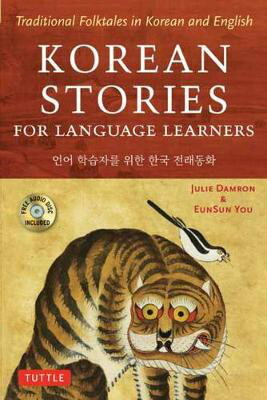 Learn how to communicate in Korean with this accessible, entertaining program! 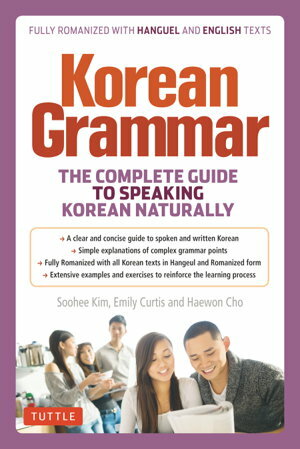 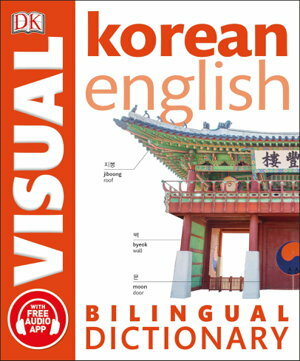 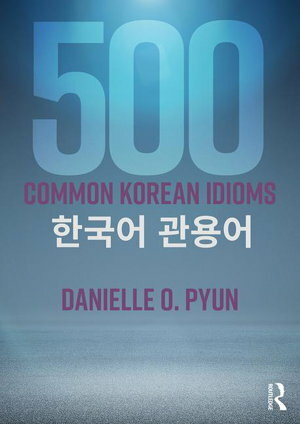 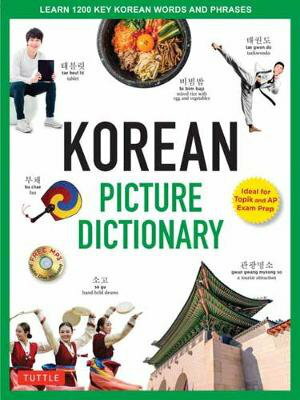 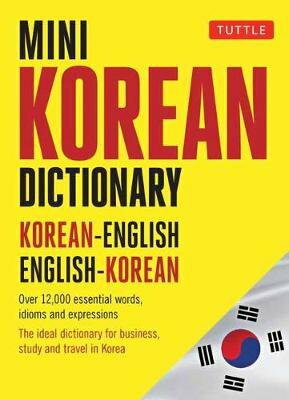 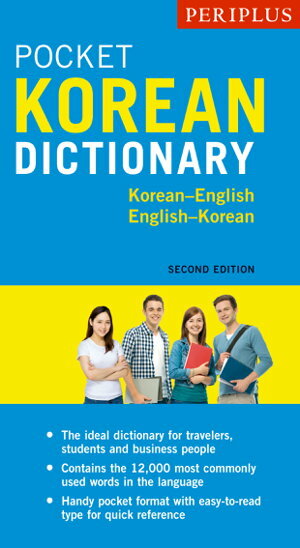 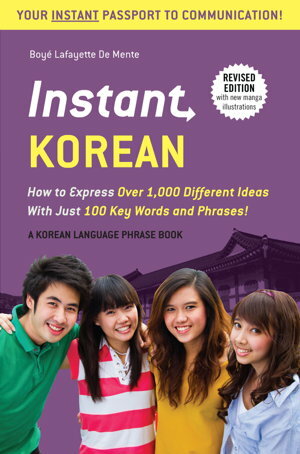 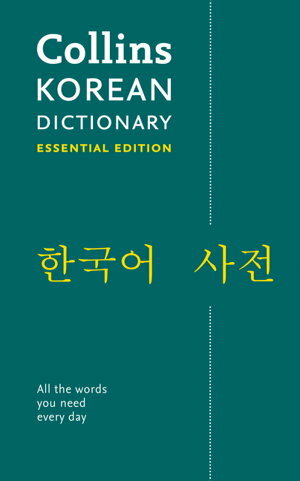 This Korean picture dictionary covers the 1,500 most useful Korean words and phrases.